There’s been huge discussion on countless forum and digital platform over paid Vs organic marketing technique. Majority of startups often ask question- which one to choose among SEO and PPC? One must understand that correct answer is entirely depended on the current scenario of business in terms of marketing. As per our experience organic search do delivers more traffic as compare to paid traffic but it takes time. To make you endeavor correct course of digital marketing, here are some insight that one must consider before deciding on. Does SEO Improve Your Organic Traffic? Despite the fact that it’s beneficial in long terms, the only cons with this strategy is that it can be slow to obtain better result as the efforts really tests you at search platforms. One need to come up with strategy to build lots of quality content that could gain strong online presence. 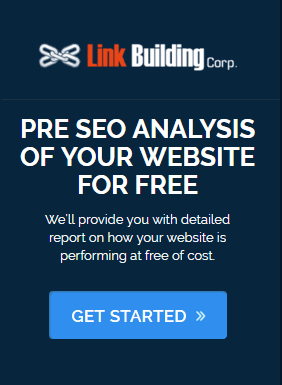 Being informational, excellent backlinks and keywords can put your business portfolio in front of thousands of users. Only drawback to this marketing strategy is that it requires continuous flow of investment and single interpretation can drive away your ads. Other that this, the bidding war with other advertiser can boost up the cost. For successful PPC, one need to learn about bids, quality score, click through rate and positions. One can take care of all these by hiring dedicated PPC experts in your house for perfect execution prior to any blunder. So Should you consider between SEO or PPC? The truth is that giving correct answer of above question is just not possible. It entirely depended on time, business goals, competition and requirement. 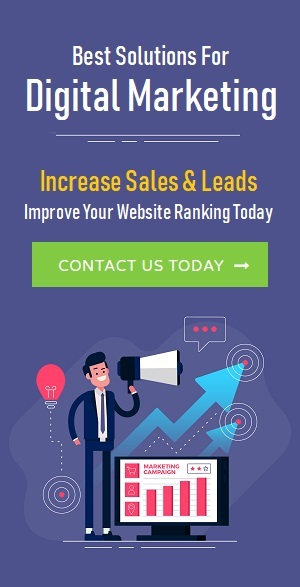 If your business is having a little competition and you required few amount of leads then one can easily achieve this through SEO. But if you need leads now let’s say for ecommerce purpose and to compete with other players then you need to be quick. At this time the importance of organic results become less and demand of Pay Per click rises up for enormous earnings. Integrated approach helps in creating high growth marketing strategy by employing both paid and organic tactic. Even if one fails then other will be in practice that’s for sure. Choosing and depending any one among them will not be right, so better combine for perfect execution. 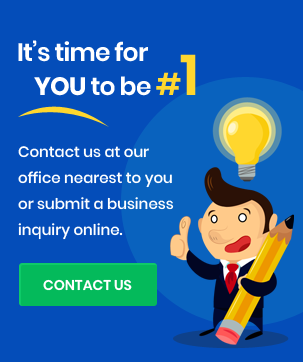 This is something that most of the successful businesses do to stay ahead in competition and it’s time for you to reconsider. I am a young, talented blogger; although not much experienced, but, with a great knowledge of SEO. I have had experience of working as an SEO executive in the past. But, educating people about the same attracted me more, than working for a company. I love to write because it broadens my knowledge graph and inspires me to spread awareness amongst the newbies, who are struggling hard to attain deserted results.